Both truckers and the motor carriers that employ them are under considerable pressure to transport cargo as quickly—and economically—as possible. To save time and money, it is not uncommon for trucking companies to ignore the hours of service regulations, fail to inspect their cargo, or skip mandatory maintenance checks. Unfortunately, any one of these oversights can lead to a catastrophic collision. 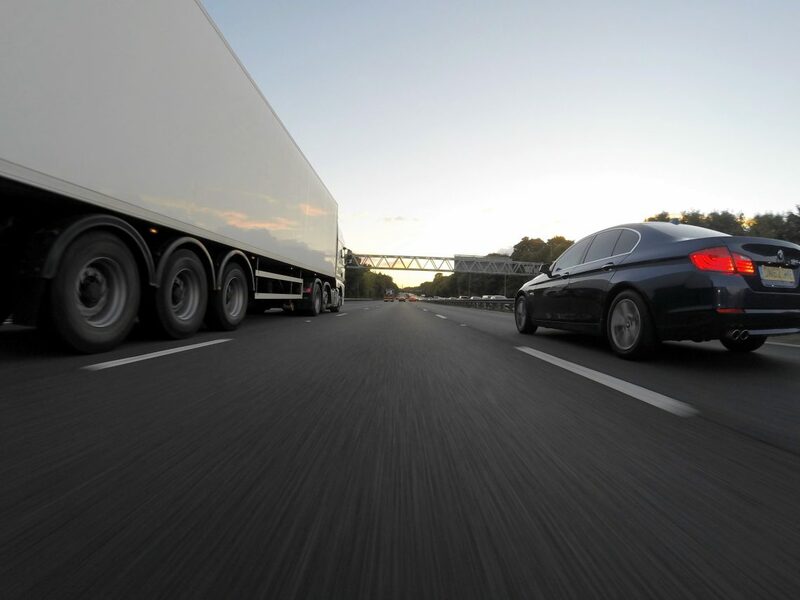 If you were hurt or lost a loved one in a wreck with a commercial truck, you may have grounds for a claim against the truck driver, the motor carrier, or another party. Attorney Scott Charnas is a seasoned truck accident lawyer who provides aggressive yet compassionate legal representation to clients in New York City and Massachusetts. At Charnas Law Firm, we understand the physical, emotional, and financial stress of sustaining unanticipated injuries. Our legal team is passionate about helping innocent accident victims secure the compensation they deserve. Attorney Scott Charnas works on a contingency fee basis, so you won’t have to pay any money upfront to take advantage of his services. Call 212-980-6800 to schedule a free case evaluation. Statements from an accident reconstruction expert. Receipts from the mechanic for vehicle repairs. Proving non-economic losses, such as mental anguish, scarring and disfigurement, and loss of enjoyment of life, is a bit more complicated because these damages are not objectively verifiable. Relevant evidence might include photographs of your injuries as they progress and journal entries detailing your everyday challenges since the accident. Statements from loved ones who have been helping you recover may also strengthen your case. Of course, gathering evidence of non-economic damages is only half the battle. You must then find a way to quantify them. This is where a seasoned truck accident lawyer from Charnas Law Firm can help. 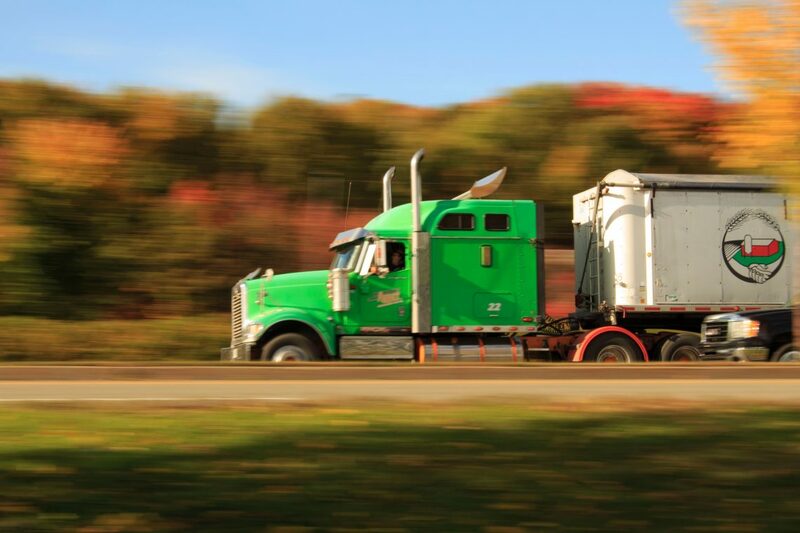 Speak with a New York City or Massachusetts Truck Accident Attorney Today! If you or someone close to you was hurt in a truck accident that another person caused, turn to Charnas Law Firm. Attorney Scott Charnas will evaluate the circumstances of the wreck to determine the most strategic way to proceed. Scott Charnas has assisted hundreds of clients in personal injury and wrongful death cases. Call 212-980-6800 or fill out our Contact Form to schedule a free consultation with a personal injury lawyer.